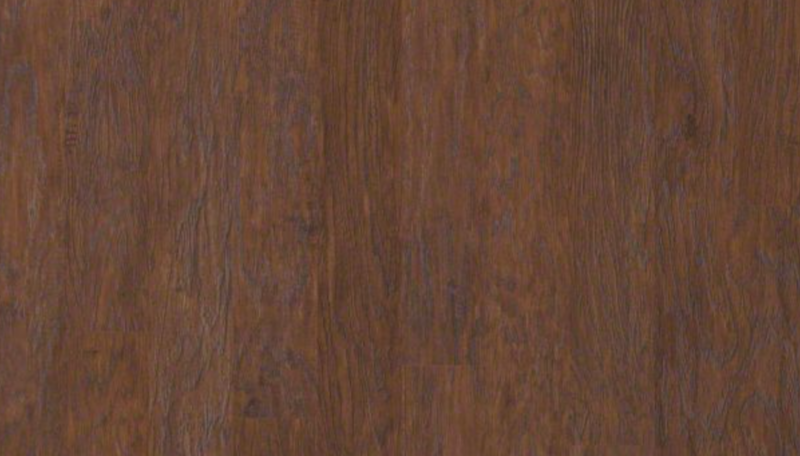 As an alternative to conventionally smooth laminate flooring, textured laminate is a modern invention that provides surfaces with a more organic and genuine feel, replicating the likes of real wood grain and other surfaces to bring legitimacy to home and commercial areas. 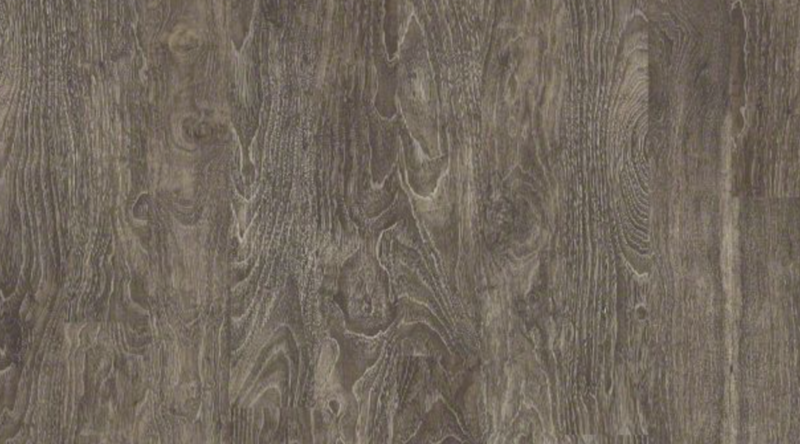 The wear layering of laminate flooring offers resistance to outdoor agents including dirt, mud, and UV light exposure that are known to discolor other flooring materials to provide added value as a long-term investment. It is also naturally impervious to bacteria and mold damage, with added treatment options also available for greater peace of mind. 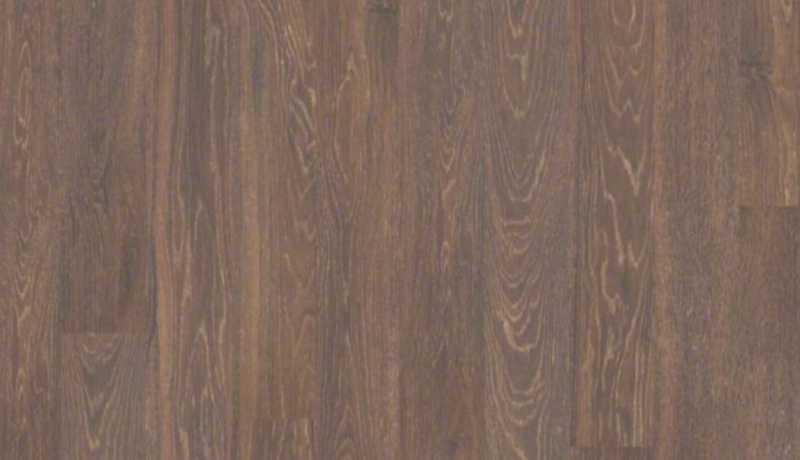 Laminate flooring is available in short four foot planks and tiles of varying dimensions, allowing for easy transportation and installation in the home or commercial environment. Laminate boards can now simply click together through an interlocking system, allowing for easy connection without the use of adhesives. By not being directly glued or fastened to the surface beneath, laminate flooring panels enjoy the ability to contract and expand with differences in humidity, pressure and temperature to prevent cumulative damage associated with seasonal changes. While not necessary in the short term, specialized laminate cleaning products are a small investment that will also help owners procure the most value from their new floor surfaces. 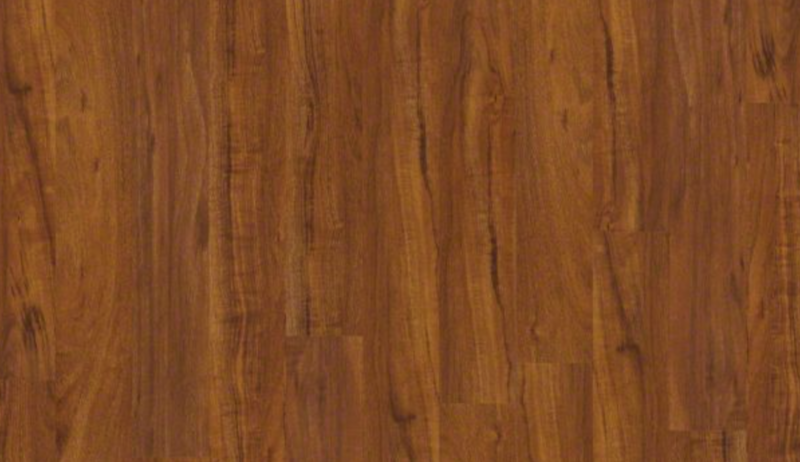 Avoid using water as part of the care process to protect laminate and subfloors from needless water damage. For spills including ink, oil, paint or acetone, simply use a damp cloth to clear the affected areas as soon as possible. Avoid using steel wool, abrasive cleaners, and strong chemical cleaners, as these will compromise the wear layer protecting the laminate floor surface. For added protection against substances that might damage laminate floor surfaces, use an entry mat to the residential or commercial space to gather debris. Avoid dragging heavy objects across the floor surface to lessen the chance of scratches and dents. In unavoidable situations, consider using floor protectors and wide-load bases. Aim to maintain humidity levels between 35% and 65% in laminate surfaced rooms to reduce the risk of flooring panel contraction or expansion.